I'm a big fan of these Air Max 95s. I'll be wearing mine with ankle-grazing navy trousers and a crisp white crew neck t-shirt. 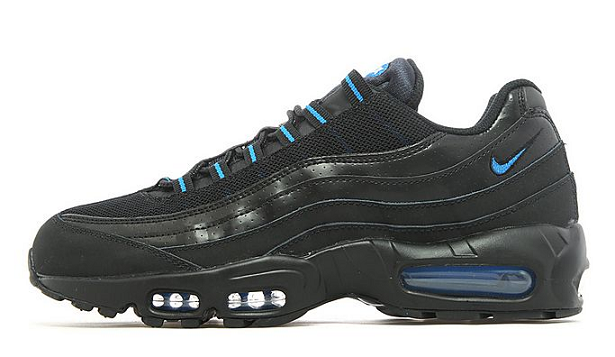 JD Sports, £115.